Photographs are traditionally a way to preserve memories and while that is true, they are so much more than just a keepsake. As your photographer, I strive to make the images we create raw and timeless. I cherish the art of photography for its transcendent ability to show us our true selves. So often we are too caught up in the busyness of our days and we are unable to appreciate our own beauty and strength until we are able to see from a different perspective. My goal as your photographer is to create artwork that represents this season of your life, honestly portraying your story in a way that is organically, uniquely and beautifully you. Hey! I'm so glad you're here. I'm Christi, a birth and family photographer living in Lynchburg, Virginia. I wasn't raised in Virginia, but this is the place my husband and our three children call home. It's where I became a graduate, a wife and above all, a mother. I'm honored to be able to serve the community that has served me so well. We're so fortunate to have an informed and supportive birth culture here and I'm truly grateful to be a small part of that. I love chocolate, iced coffee, and anything with melty cheese. I have a bad habit of binge watching Netflix shows when I'm stressed. I believe that photography is more than just digital files. Photographs are like tangible memories and seeing my work printed and displayed in the homes of my clients evokes a certain emotion in me, knowing that they will treasure those memories for years to come. Please fill out my contact form and you will find links to my current birth and portrait collections in the post-submit message. Worried that you can’t afford my session fees? Customized payment plans and gift registries are available at no extra charge for all of my clients! Contact me for more information! 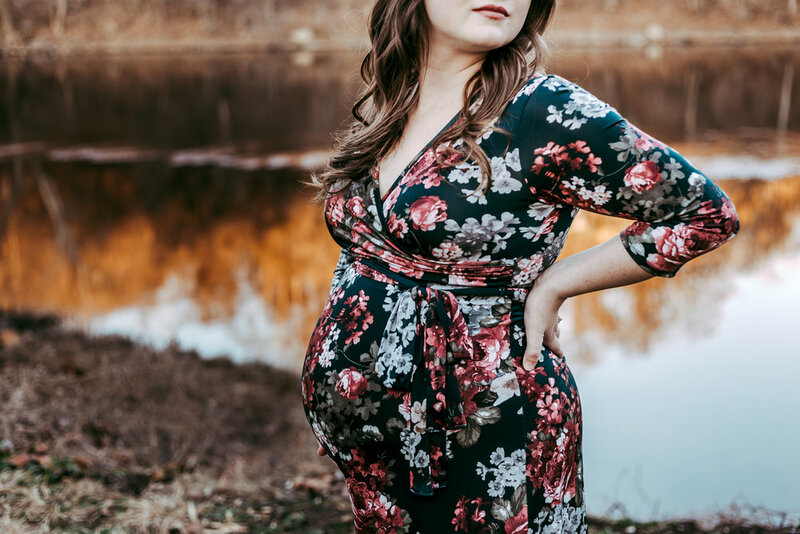 Do you have questions about birth photography? Interested in booking a session? Want to meet for coffee? Please click the button below to fill out my contact form and be on the lookout for an email from me soon! Thank you for contacting me! If you are inquiring about a maternity, birth, and/or newborn session, please click on one of the links below. If you are inquiring about a different type of session, I will email you back shortly!